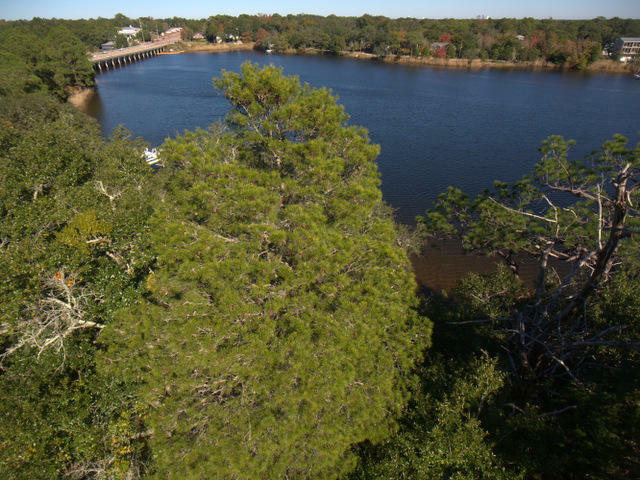 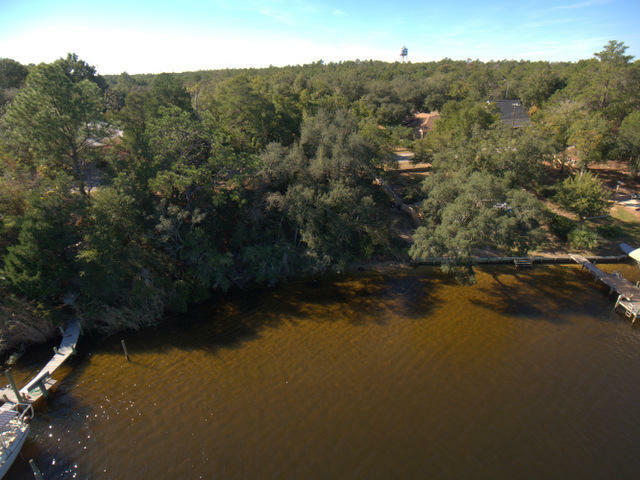 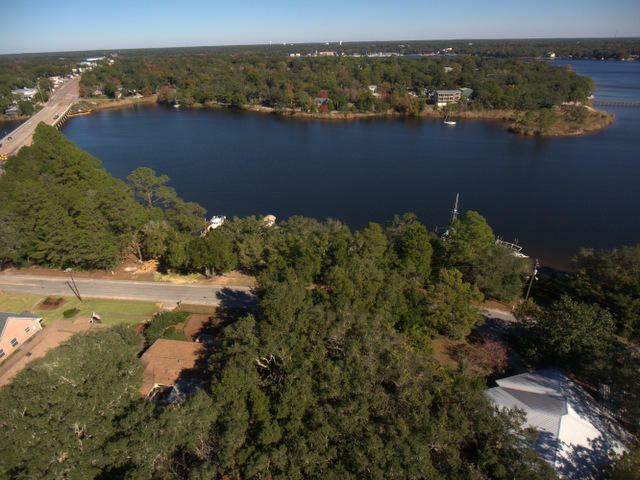 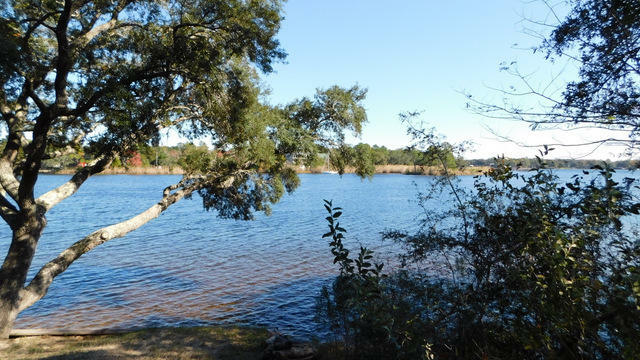 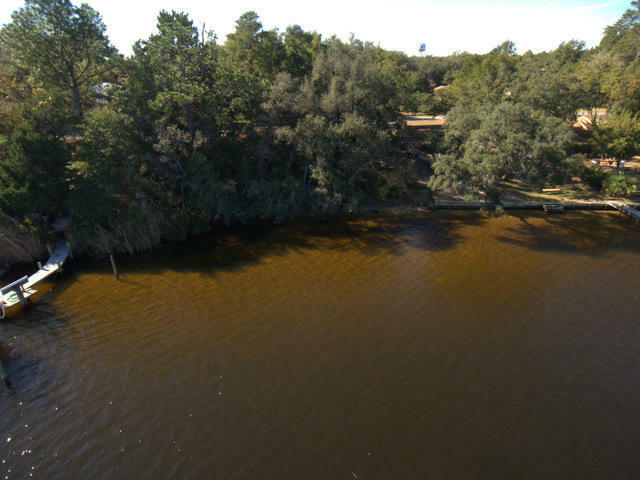 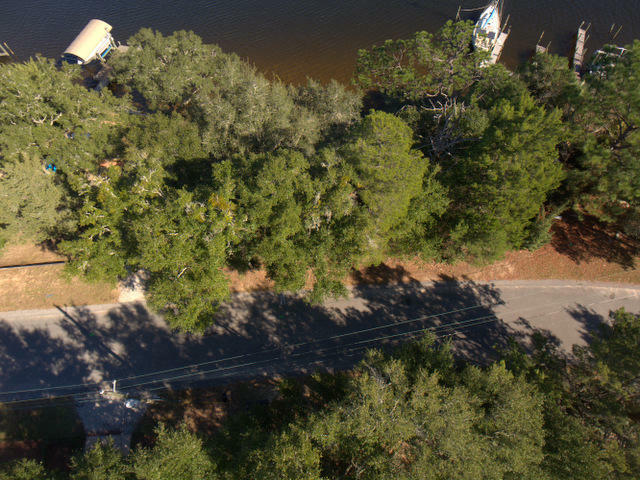 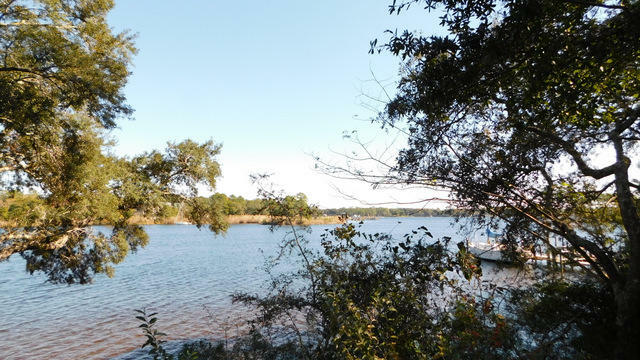 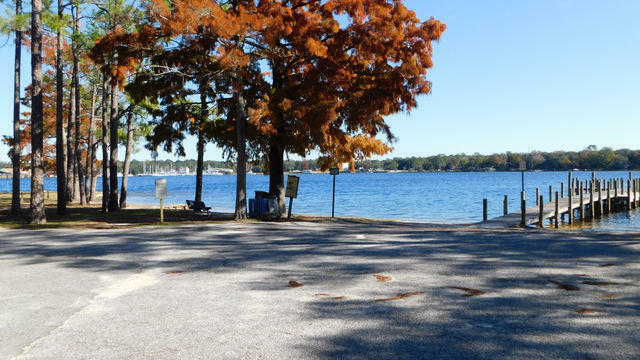 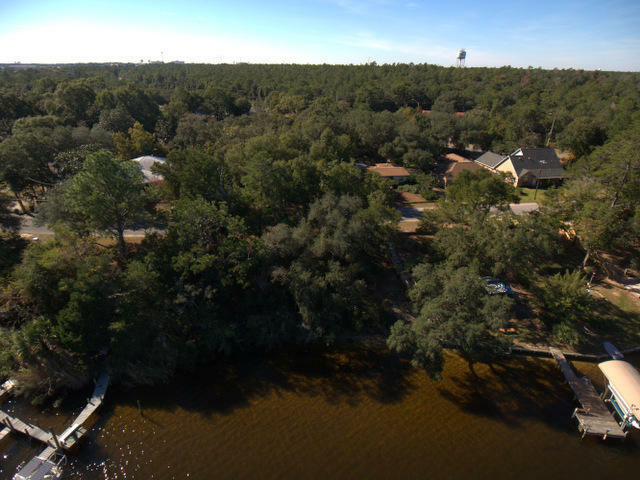 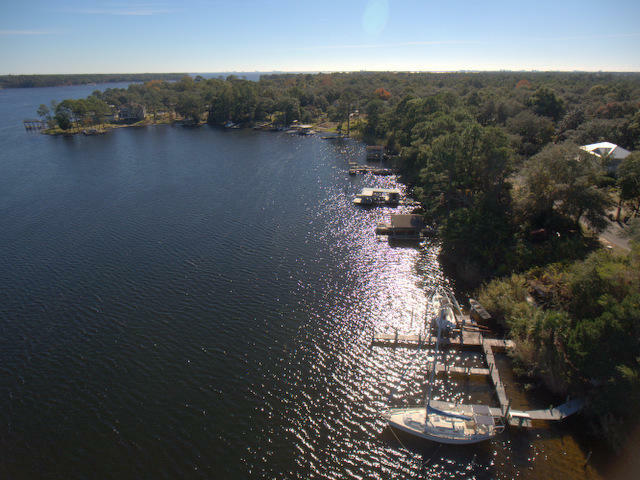 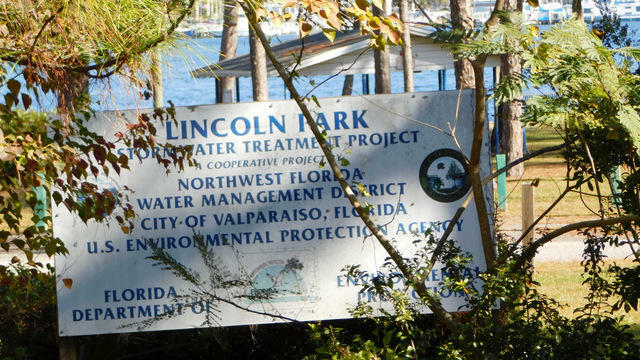 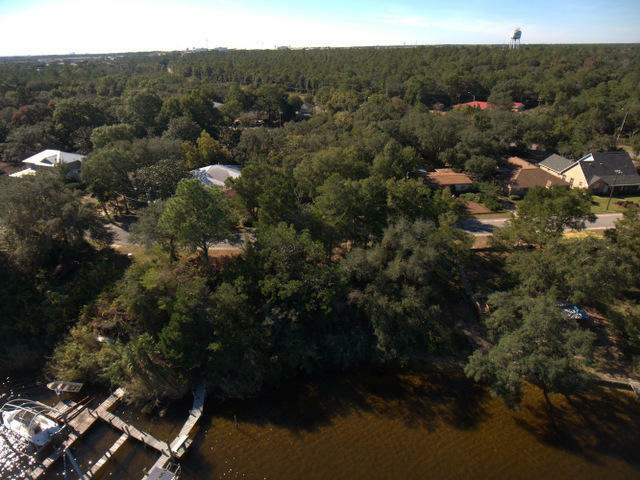 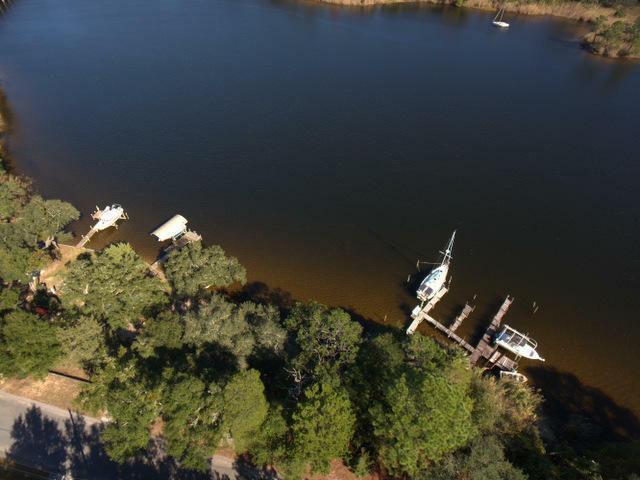 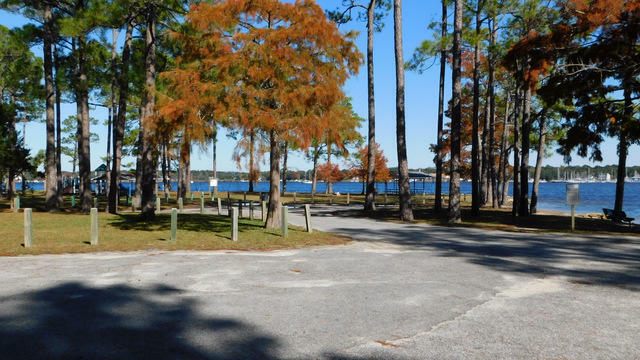 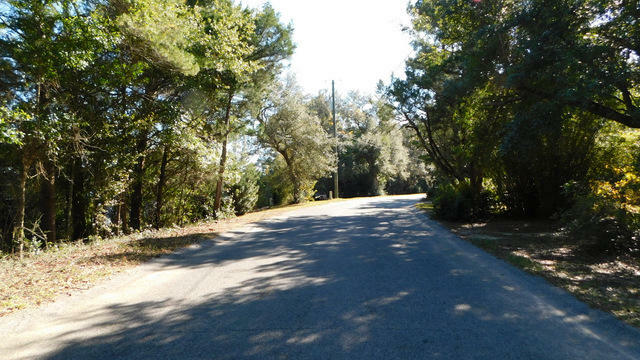 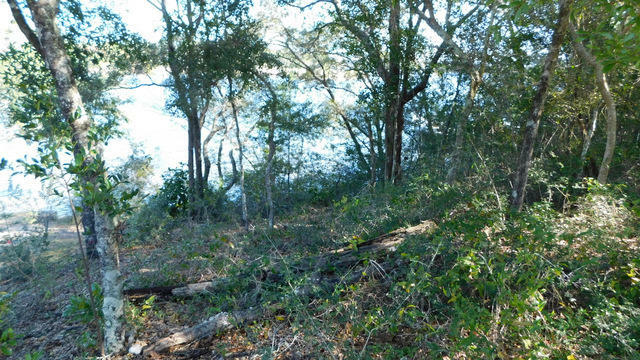 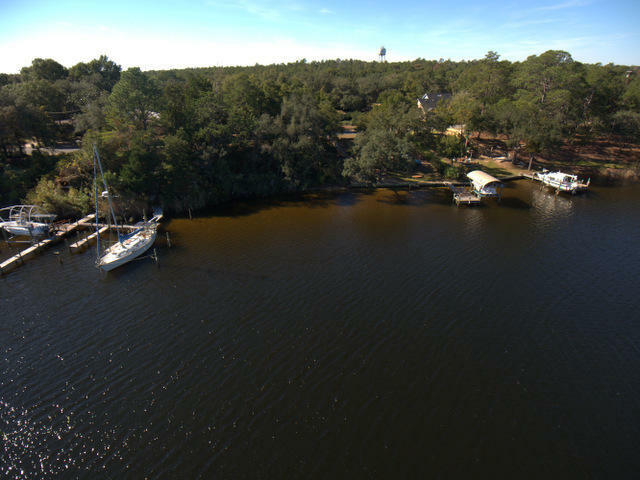 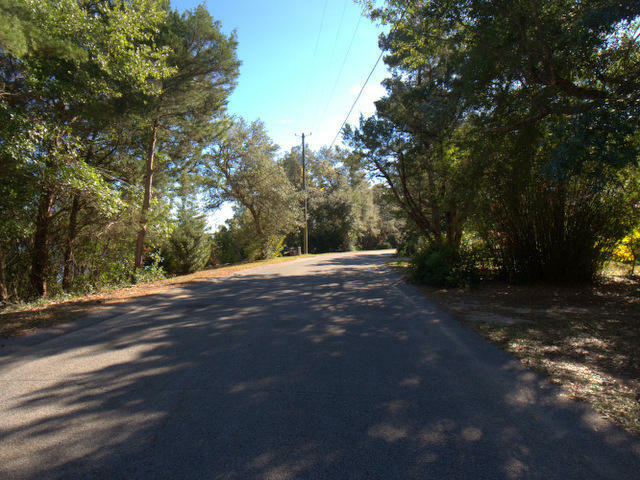 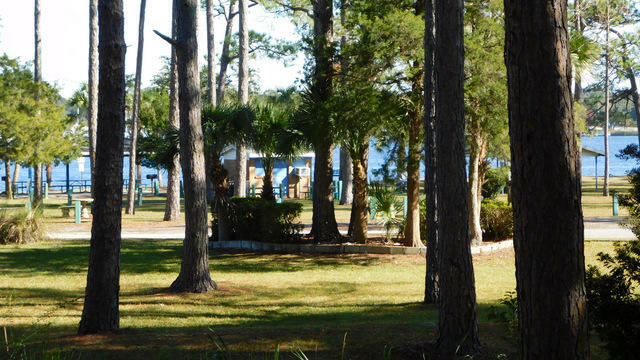 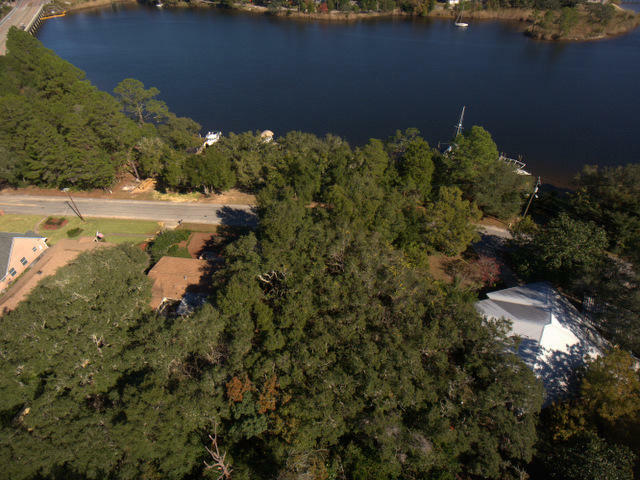 293 Bayshore Drive S, Valparaiso, MLS# 812049: ERA American Real Estate Okaloosa Property For Sale in Northwest Florida, Schedule a Showing, Call Brandon Jordan of ERA American Real Estate Today! 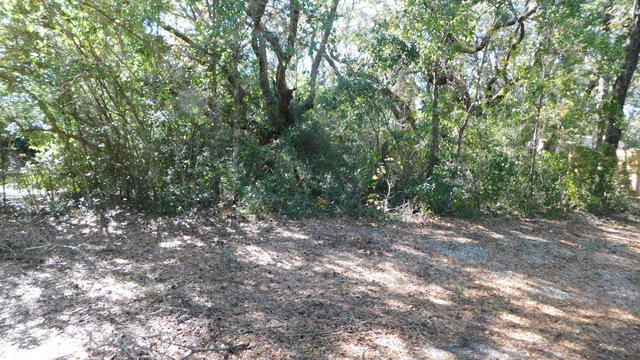 This listing offers 2 parcels. 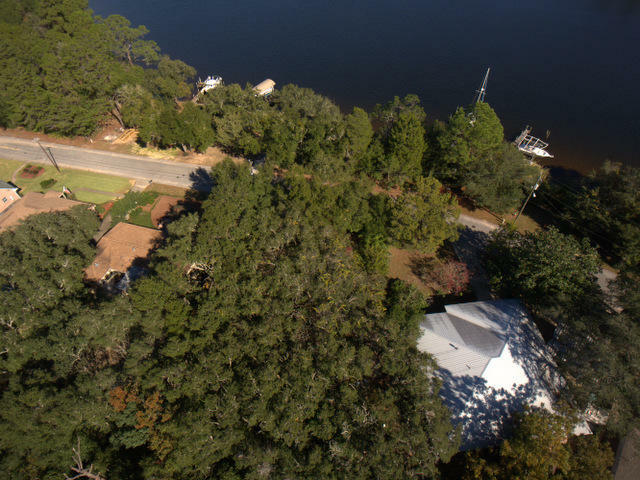 ( 292 and 293 S Bayshore drive) Beautiful, secluded setting on Tom`s Bayou. 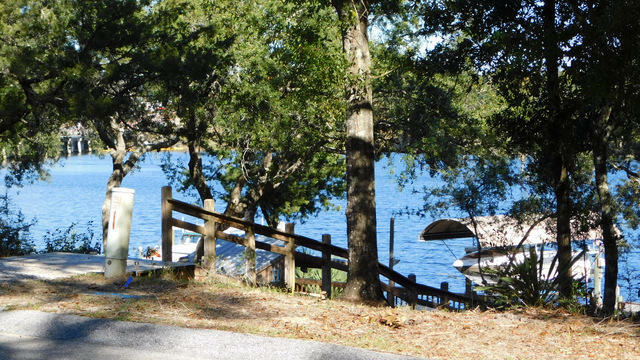 This property is a great set up with a lot on the water that is apx. 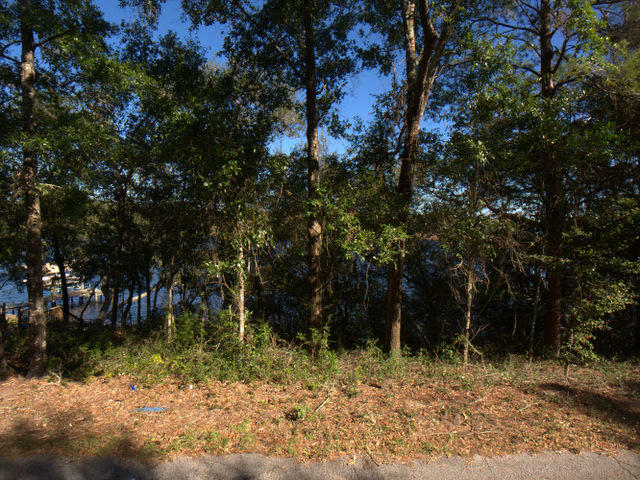 75x75 and a lot high and dry building site across the road that is 75x150. 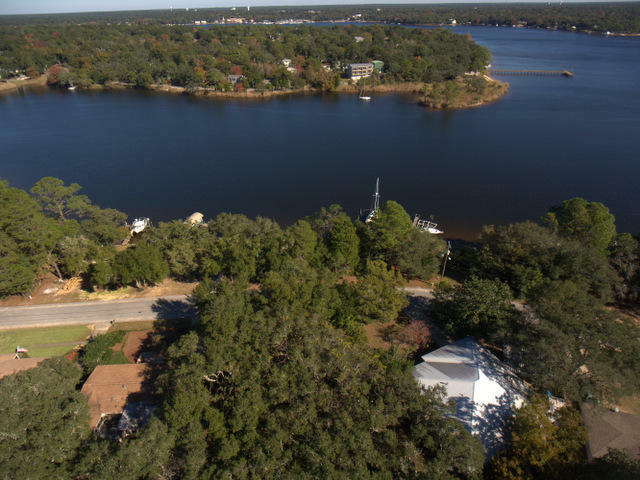 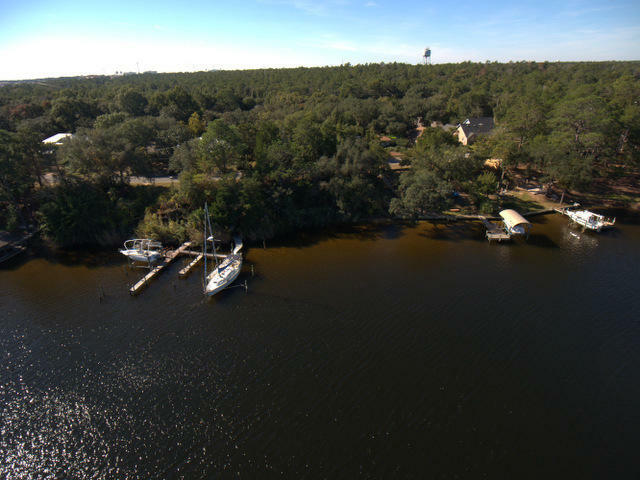 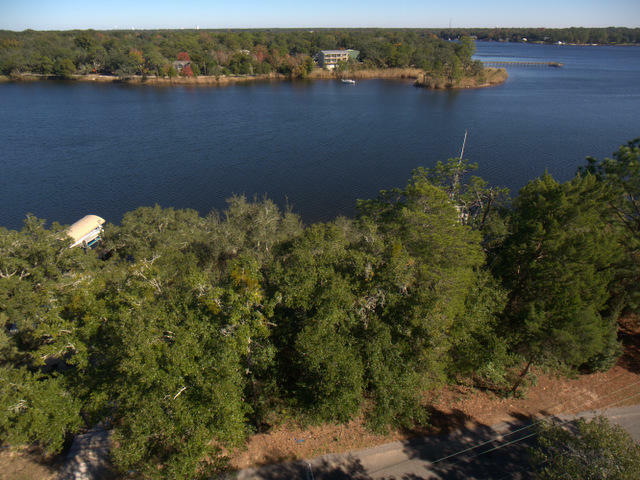 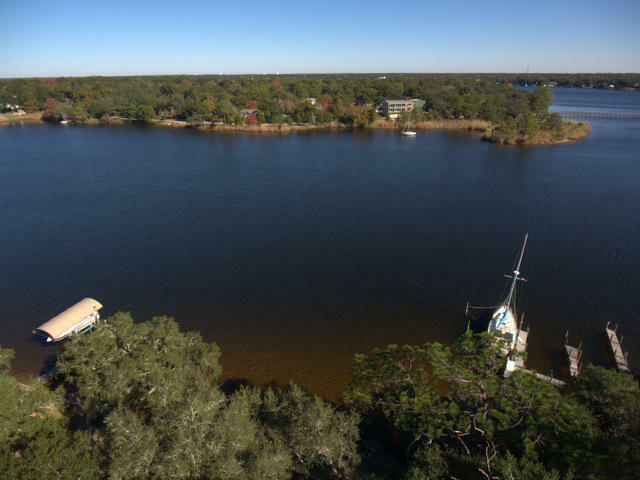 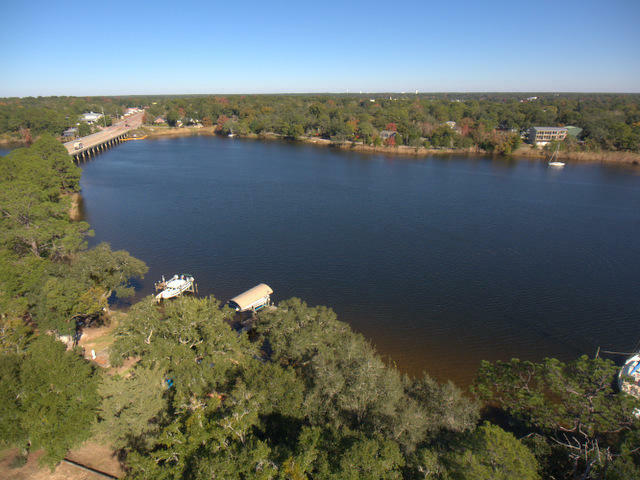 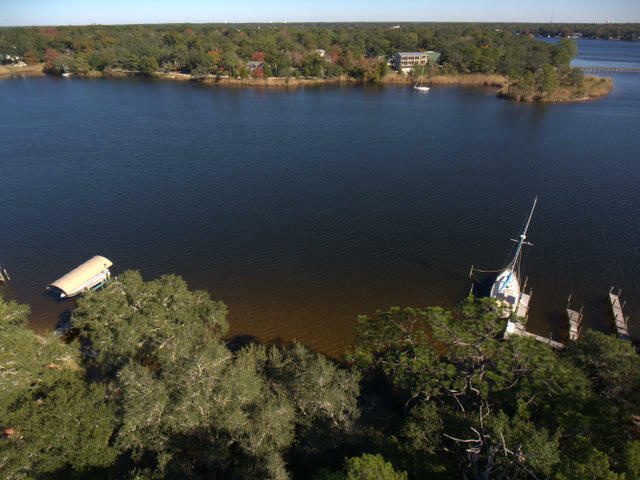 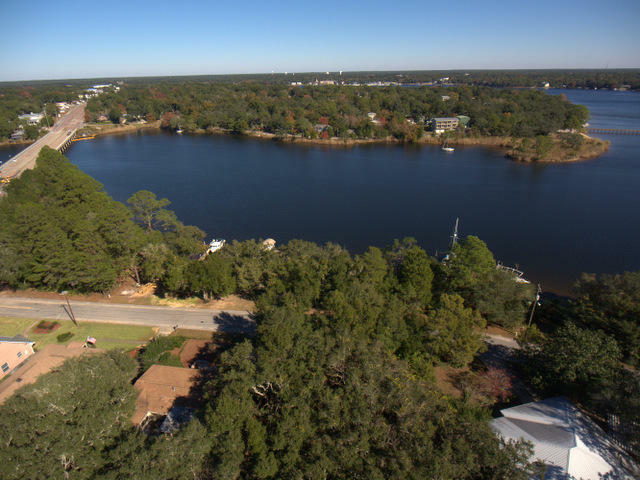 You can build your new home up high with a great view and place your dock, decking and boat lift right out your front door on the water. 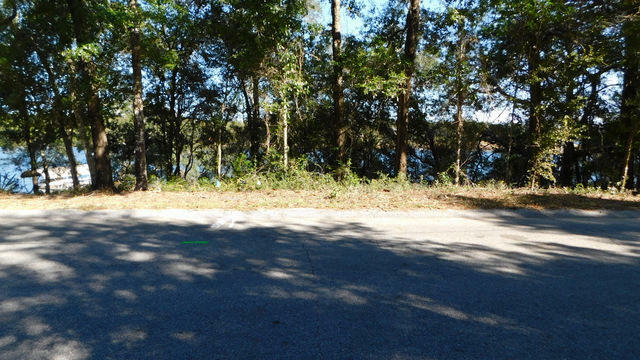 These properties are becoming hard to find and this property is well worth a closer look before it is sold. 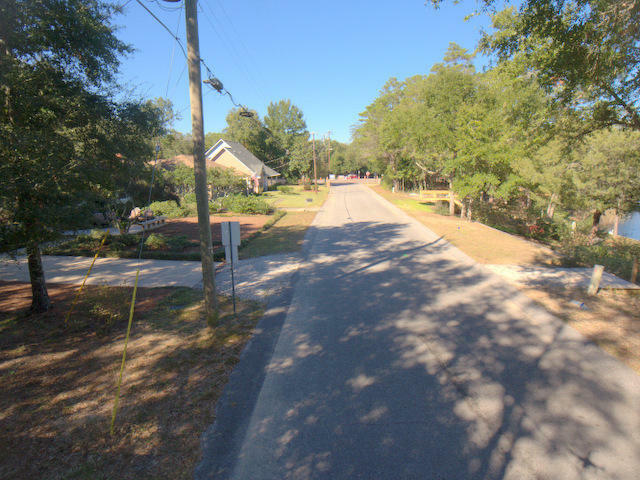 There are nice homes in the immediate area and the location is only a few minutes to the bases, beaches and shopping. 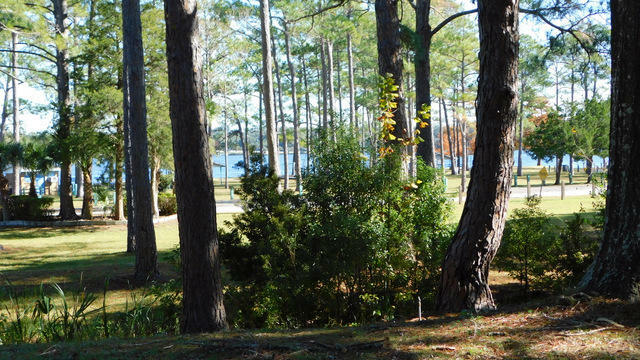 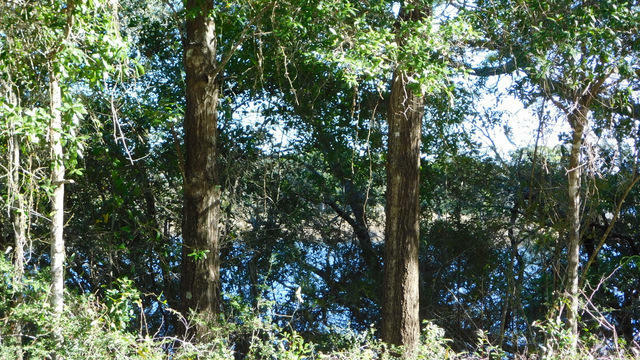 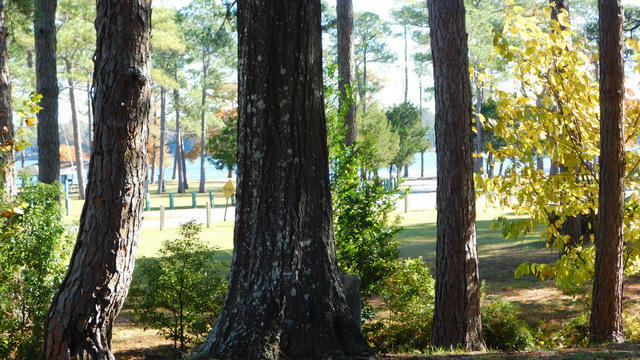 The property is treed and natural at this time, awaiting your floor plans. 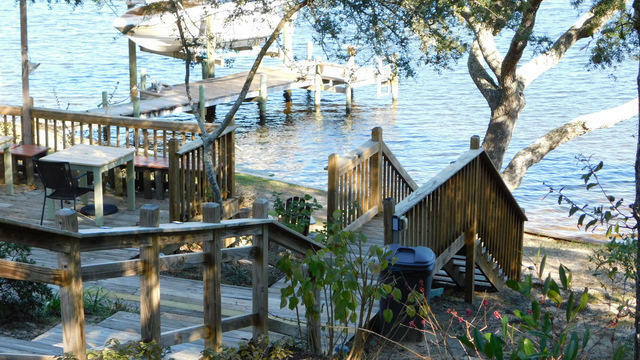 This would also make for a great investment property to hold on to. 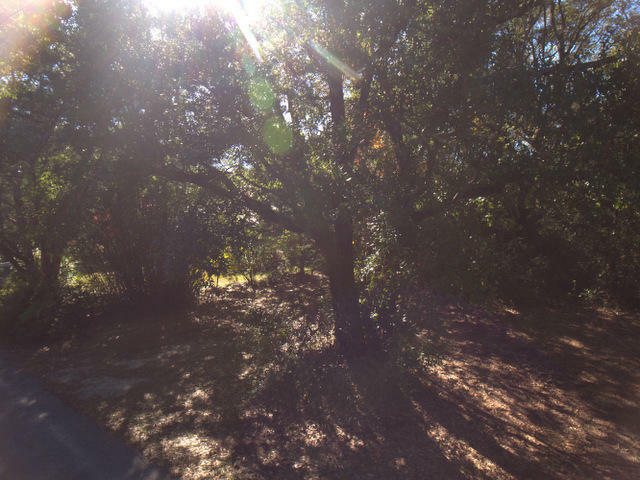 This information was last updated on 4/20/2019 11:35:31 PM.